Although you don’t need a license or an agent to sell your own home, hiring a listing agent can save you time. The process of selling a home can be a full-time job, and real estate agents bring value to the transaction. However, opting for the For Sale By Owner (FSBO) route can be equally rewarding. Selling a home is not an easy task and it can be one of the most resource-intensive projects you encounter in your life. However, despite all the legal and logistic complexities surrounding real estate, you do not need to hire a real estate agent to sell your own home. 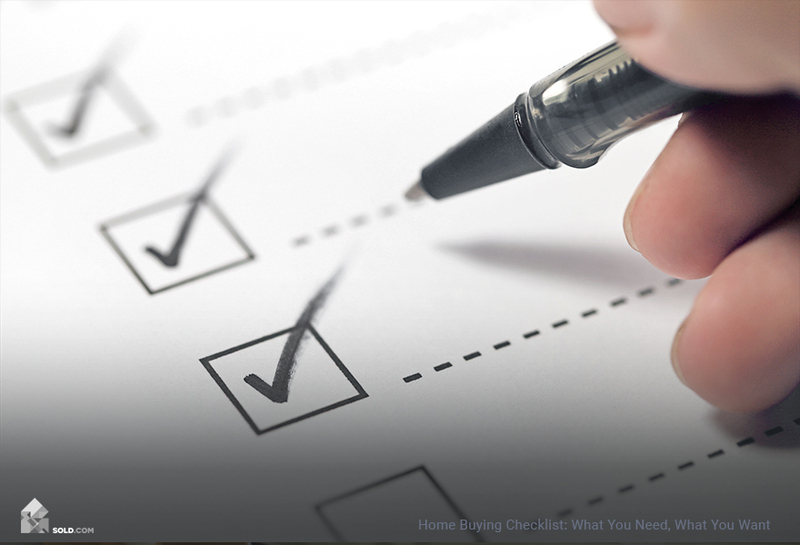 Nearly 90% of home sellers choose to work with a seller’s agent. Why? From handling multiple offers to marketing your home, a seller’s agent brings value to the transaction by handling all the logistics. In addition, a seller’s agent brings tangible value. According to the National Association of REALTORS (NAR), FSBO homes sold at $60,000 less than homes with an agent. However, this figure represents a nationwide median of all homes sold in 2017, so although FSBO sellers may miss out on $60,000 during negotiation, they can save that value by not having to pay a higher commission. Before beginning your home selling journey, you can start your research with real estate resources for FSBOs like Fizber. The standard real estate commission in most markets is 5-7% (6% being the norm). Of this, though, 40-50% goes to the buyer’s realtor — which you will most likely have to pay even if you go the FSBO route. Real estate agents can handle as much of the home selling process as you require. For example, you may know how to handle marketing your own home and only need an agent to handle negotiating and reviewing offers. According to the 2017 Home Buyers and Sellers Generational Trends report by NAR, 83% of sellers wanted an agent who was able to provide broad management of all aspects of home selling, whereas 8% only wanted limited services such as listing the home on the MLS. Despite the financial and legal complexities, homeowners who opt for the FSBO route do not need a valid real estate license. 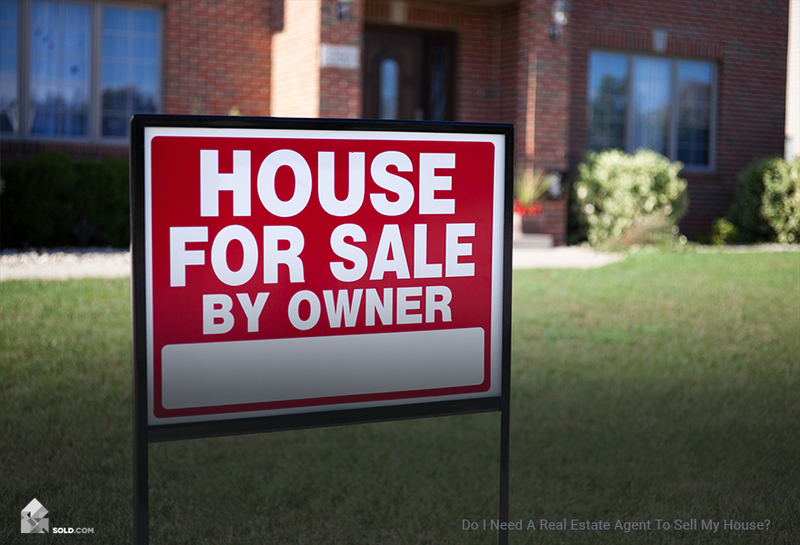 You can sell your own house without a listing agent, too. But real estate agents do save home sellers considerable time as they handle all the logistics. Regardless of how you sell your home, it’s highly encouraged to consult with a real estate attorney before you start. FSBO has several key advantages over the traditional brokerage path. The biggest one, though, is that you save on the commission that would otherwise go to the agent. With the listing agent out of the equation, you can save a considerable amount regardless of the market. But it is not for everyone — and it is not the only option. You can also put your home up for auction (either online or traditional) — or sell it directly to an investor. There are many traditional property investors out there — undoubtedly some in your area — but there are now many additional options available online. Sites like REX, Redefy, Purplebricks and Home Bay are just some of these new and emerging options. If you’re looking for an all-cash offer with the flexibility of mutual acceptance, selling your home to an investor may be the right option for you. Selling to a real estate investor may be best if your home is in less-than-ideal condition or if the market has turned south.